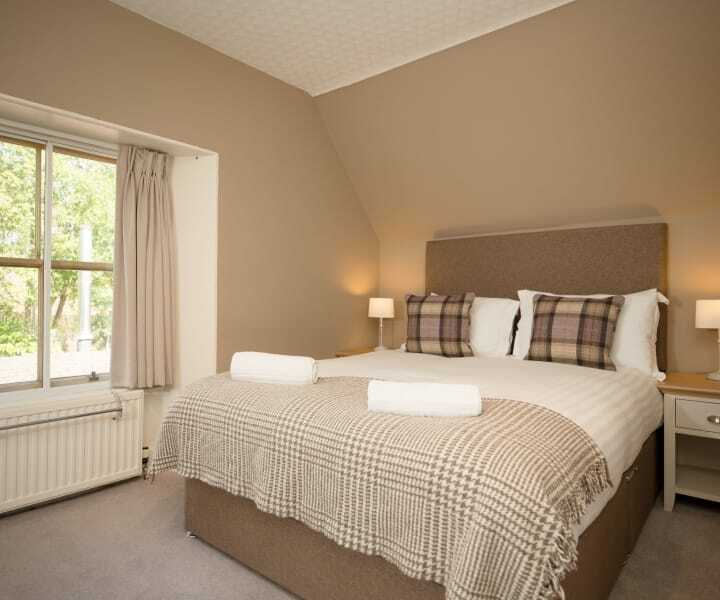 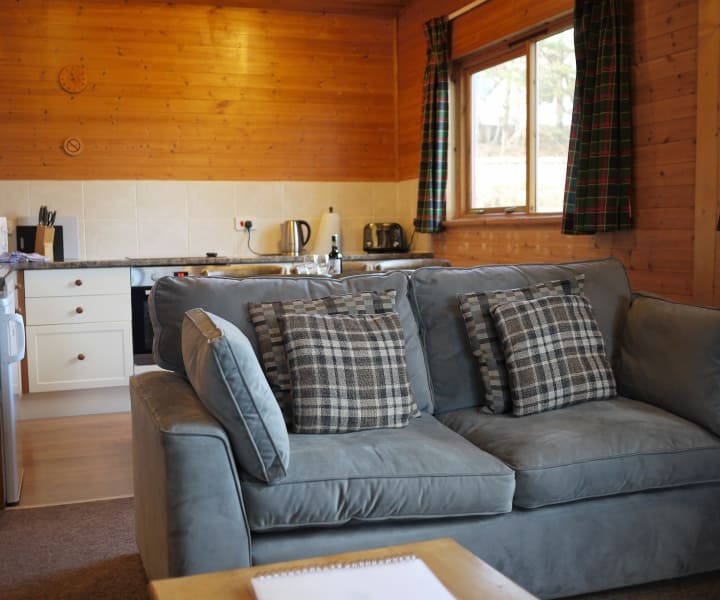 We have properties sleeping between 2 and 6, most of which are pet friendly. 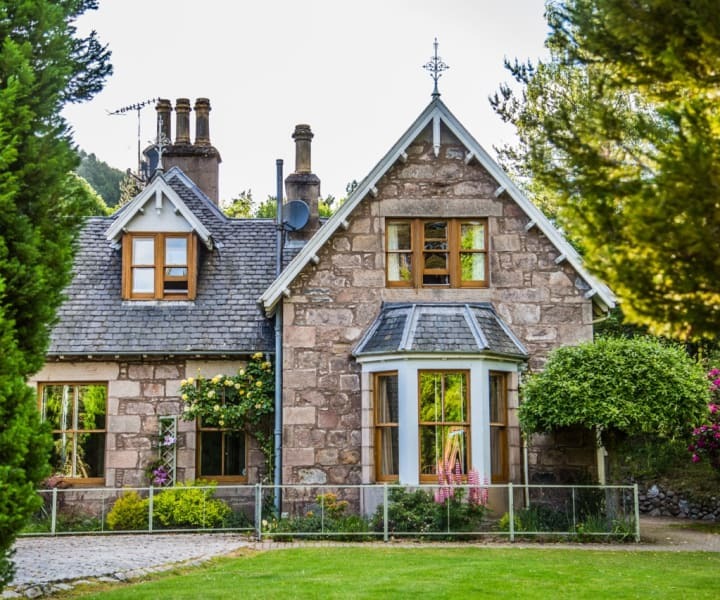 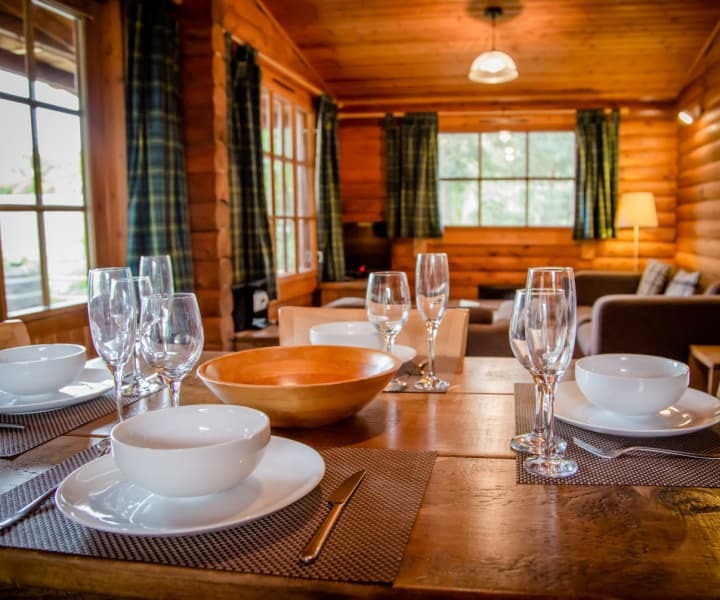 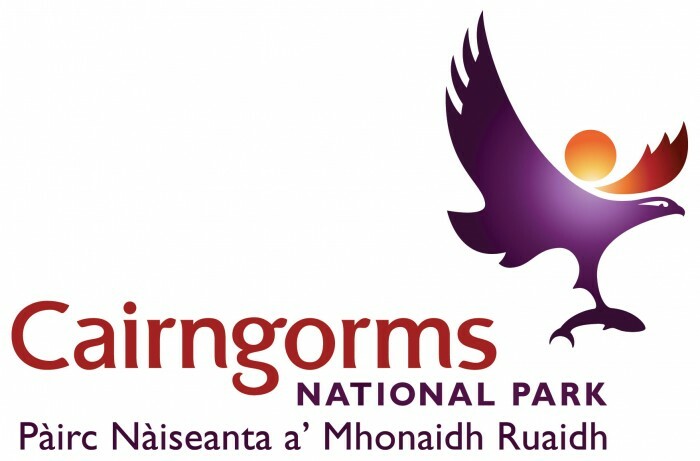 If you’re travelling as a larger group such as with extended family we can easily accommodate you in more than one lodge as all are a short distance to one another. 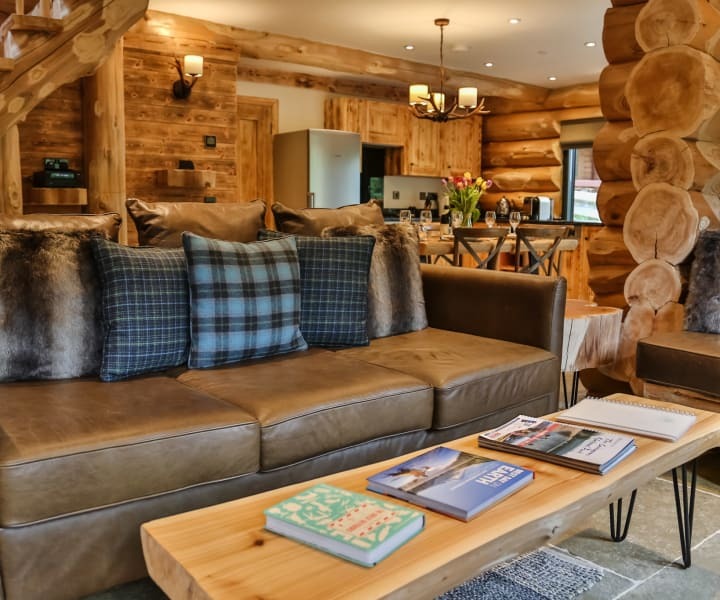 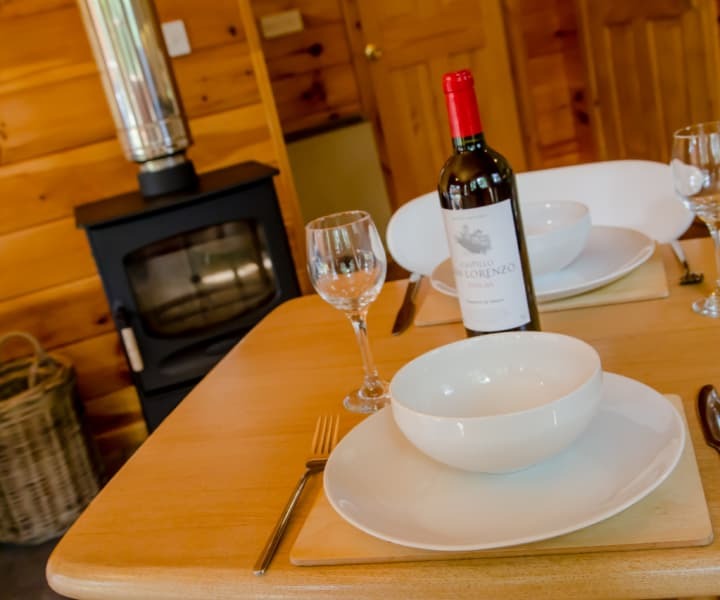 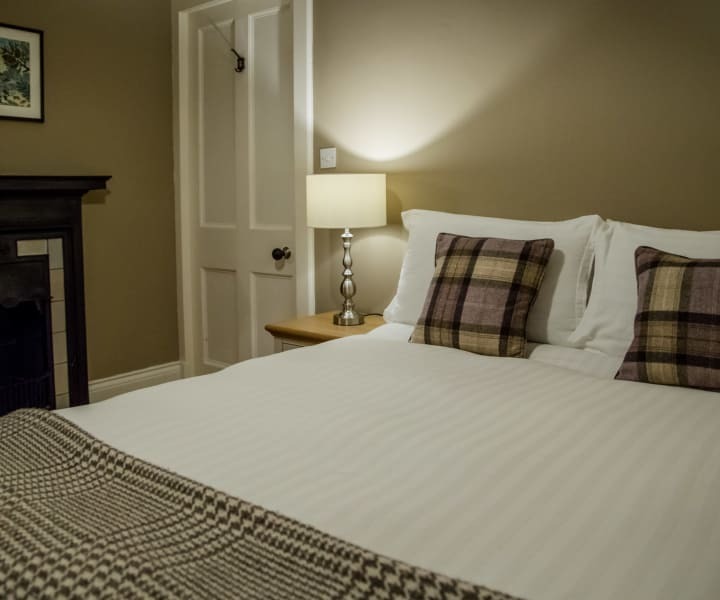 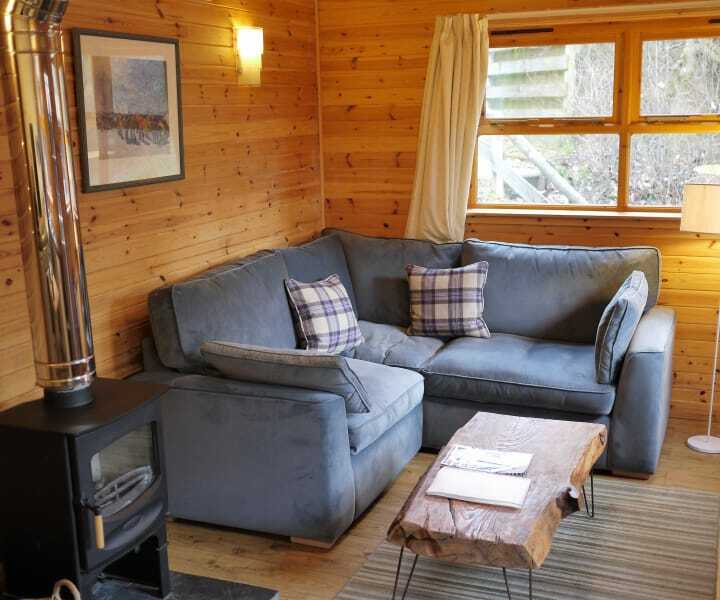 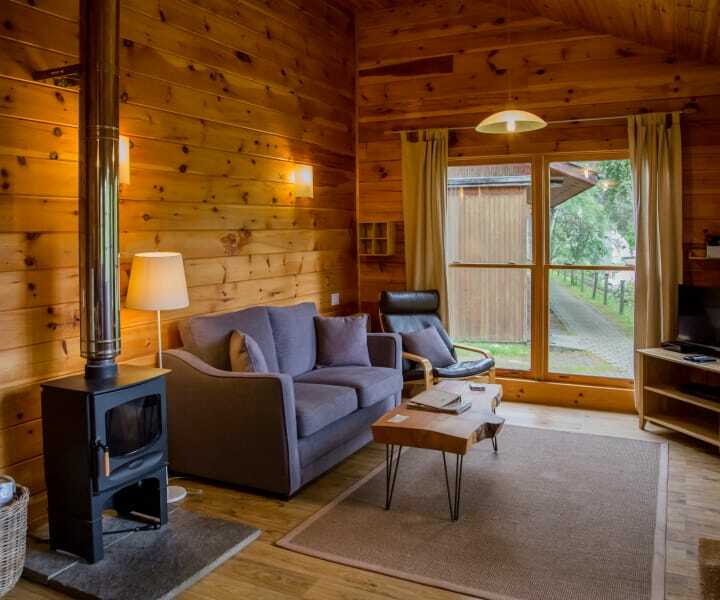 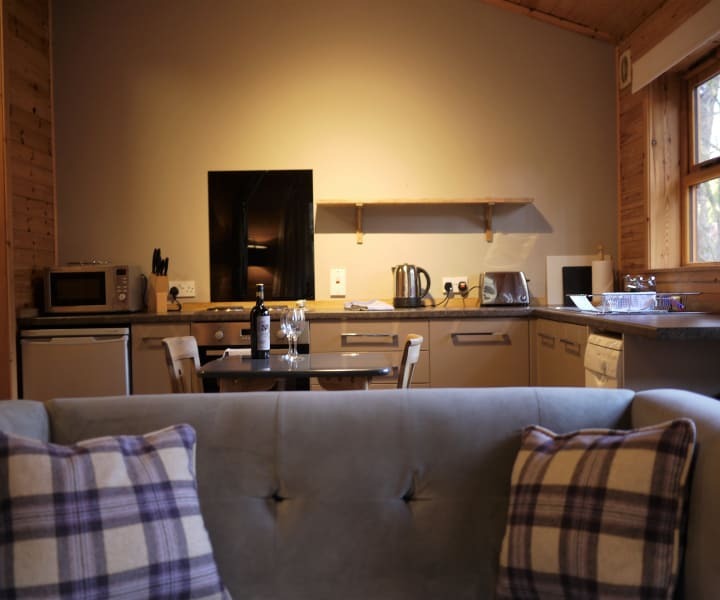 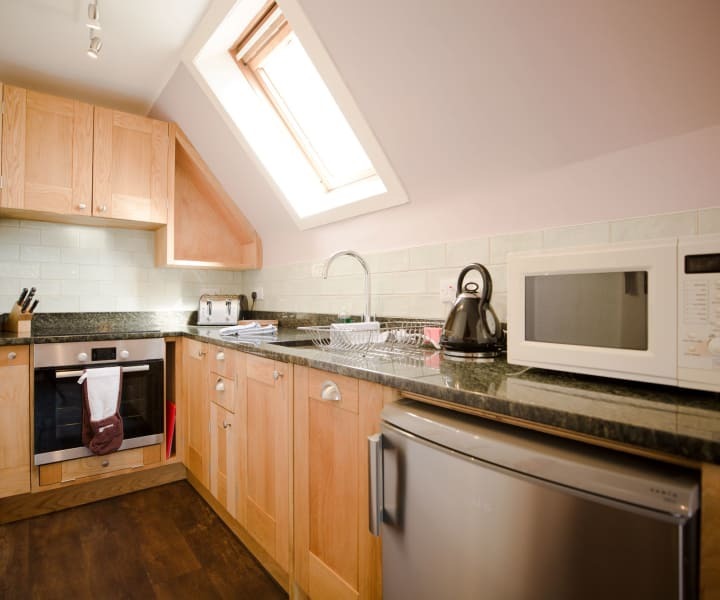 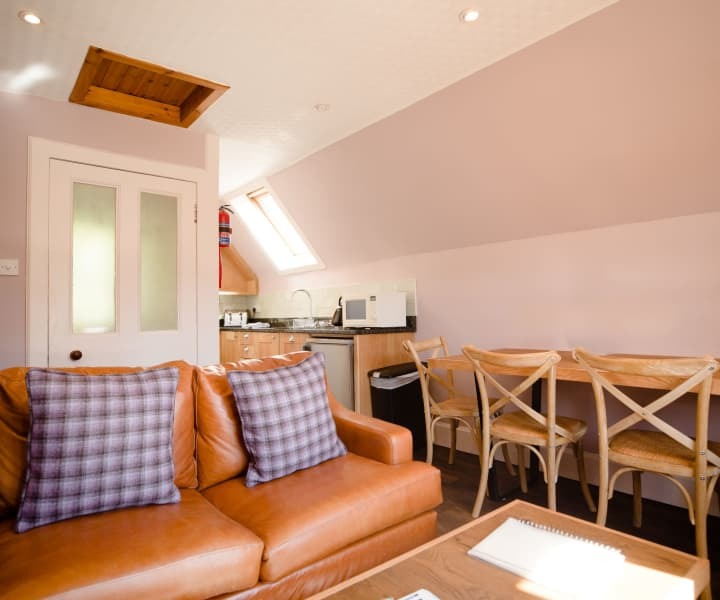 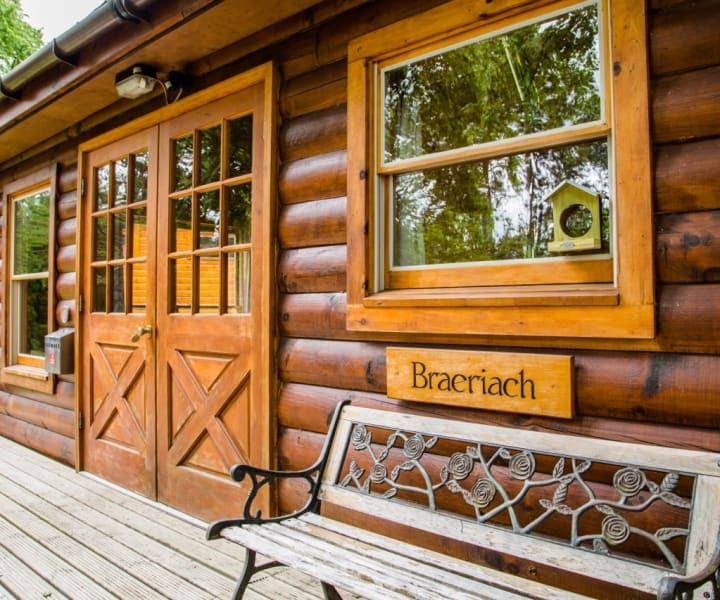 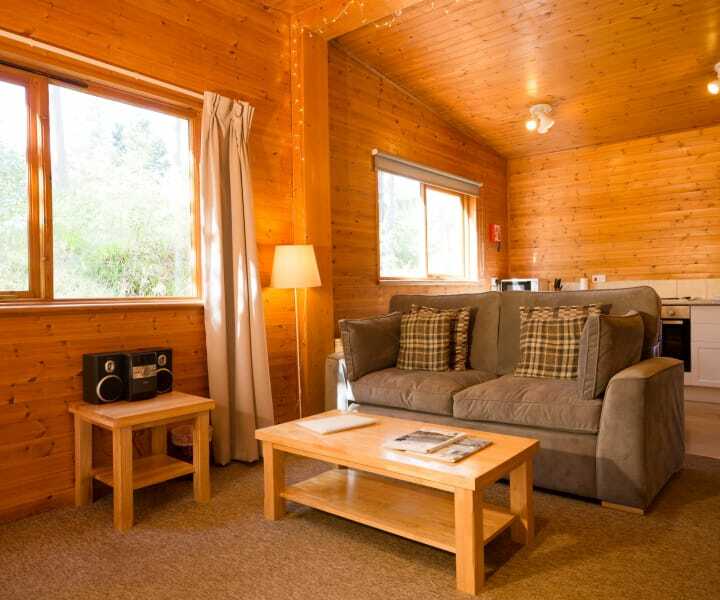 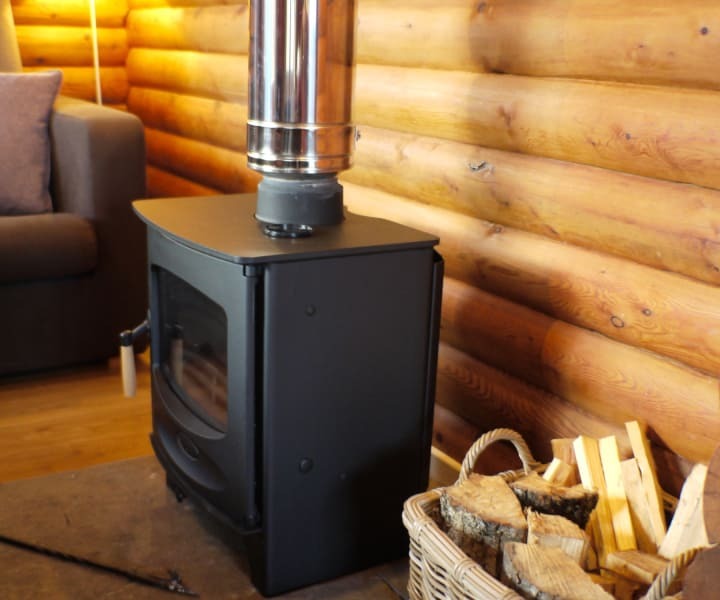 Our Superior lodges, cabins and apartments all feature wood burning stoves. 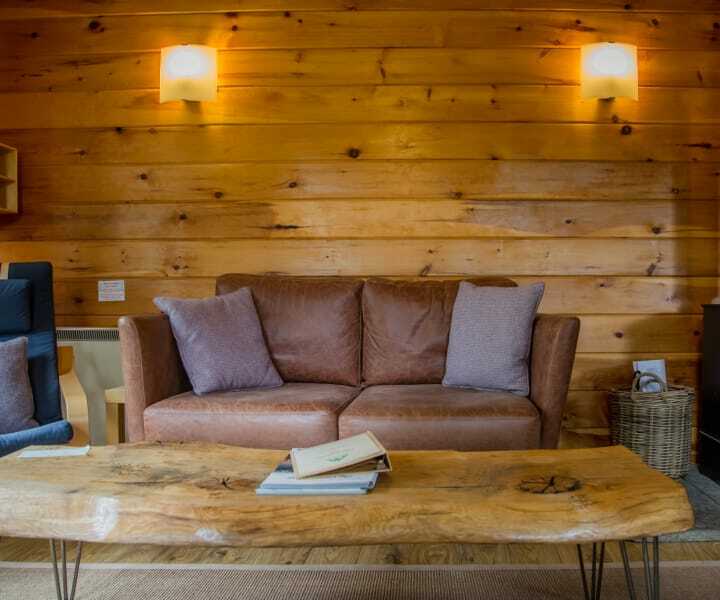 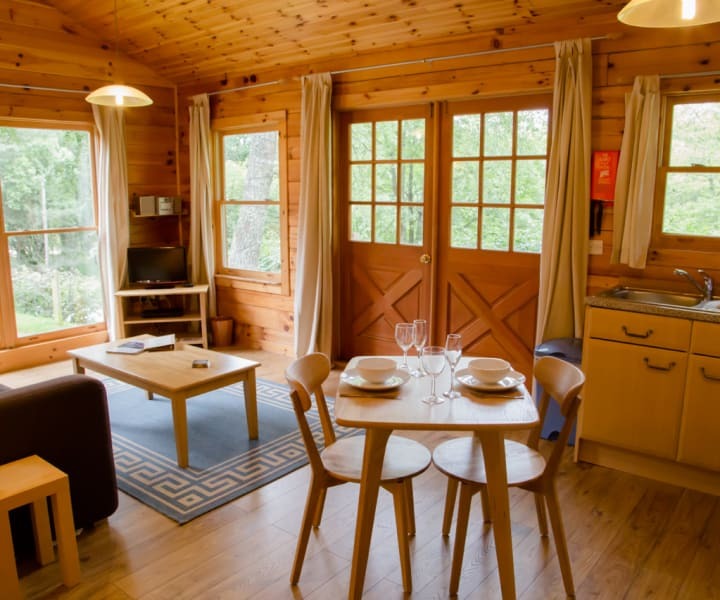 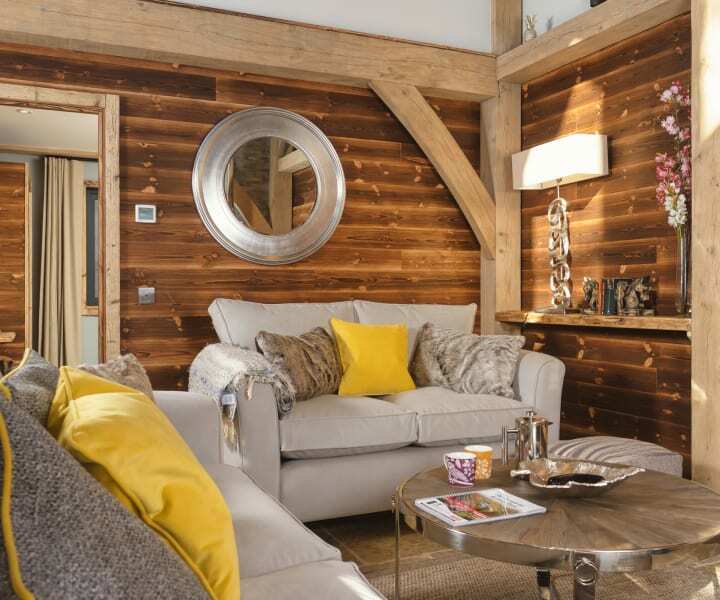 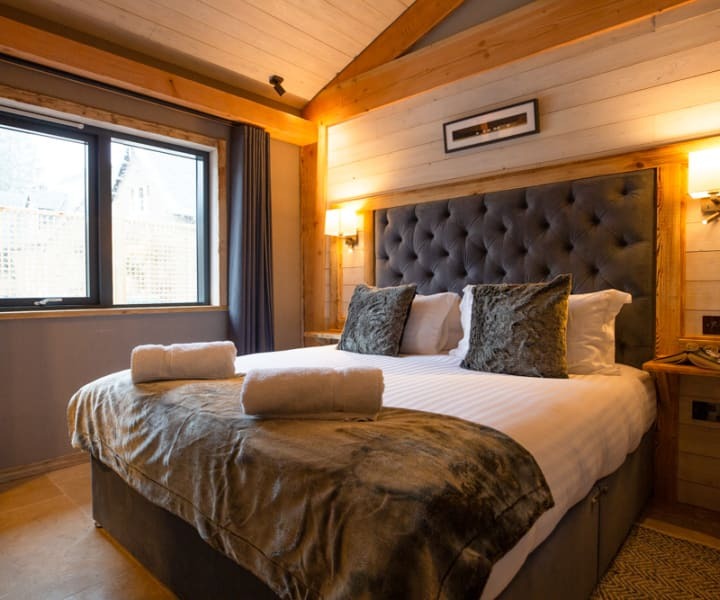 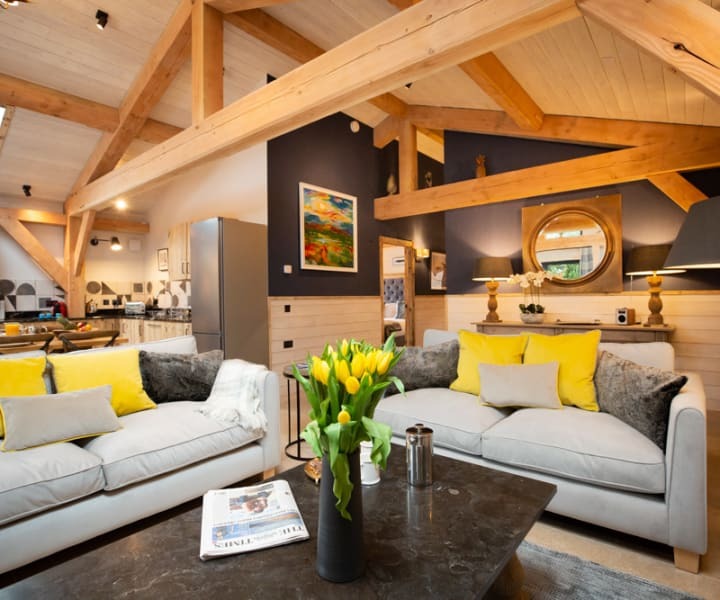 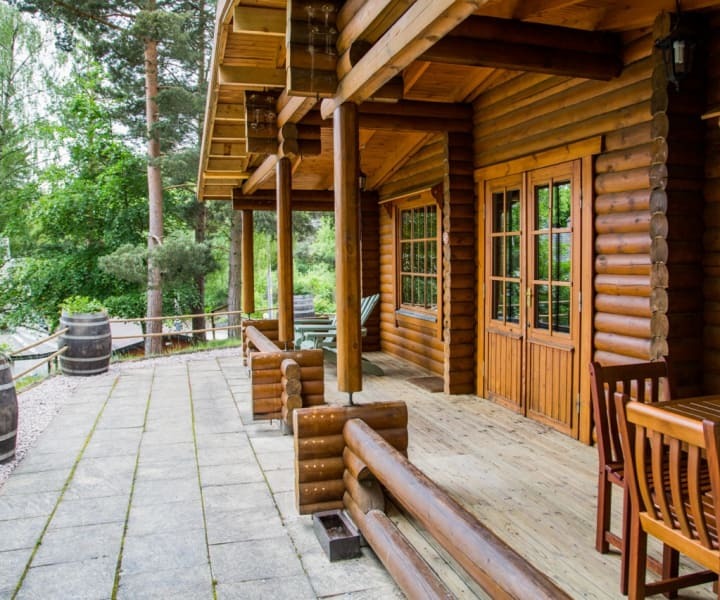 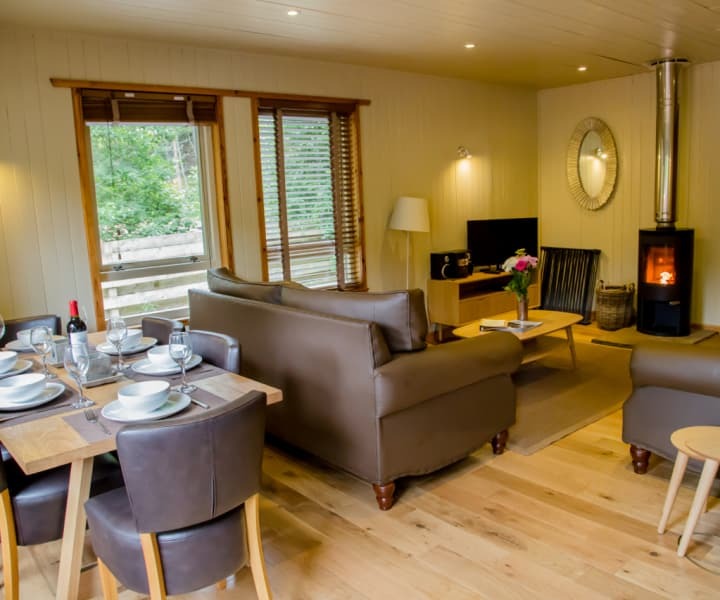 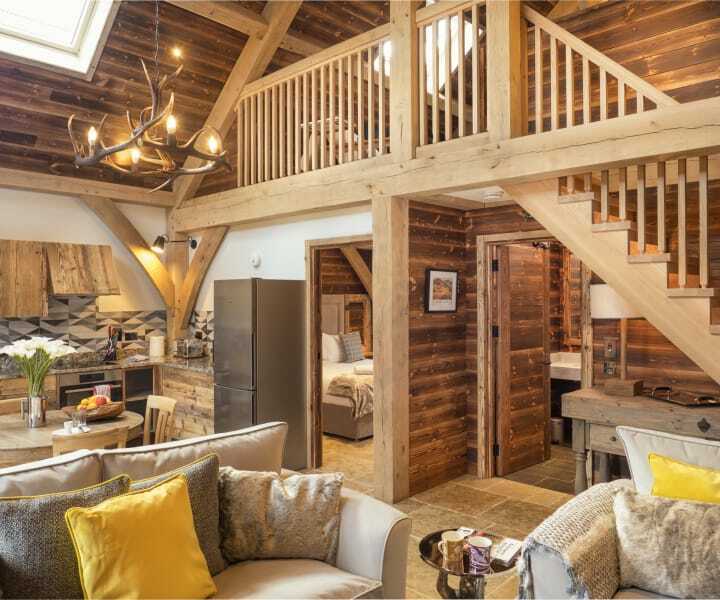 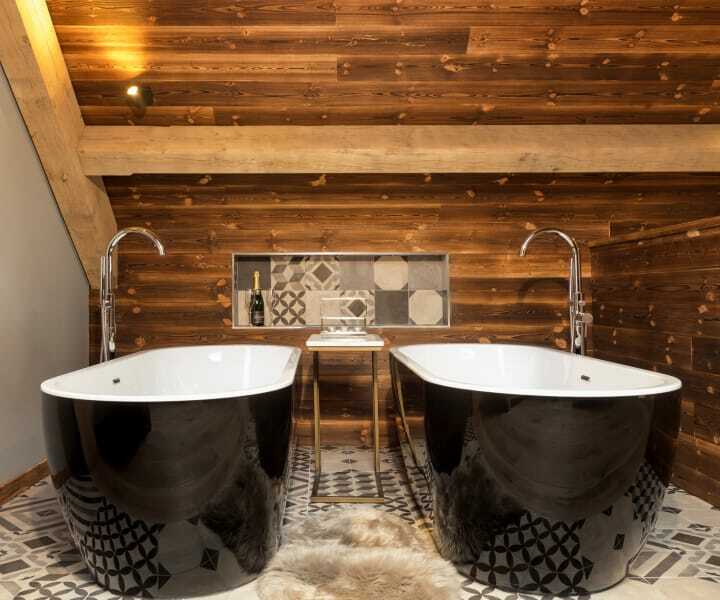 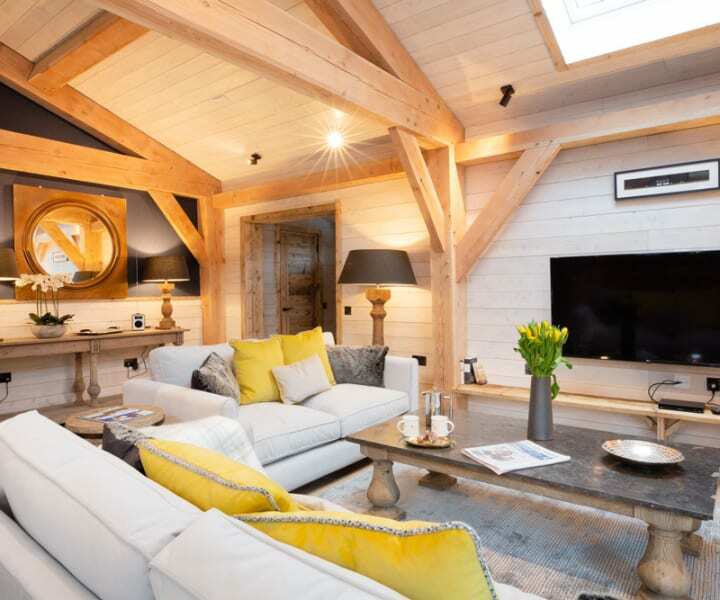 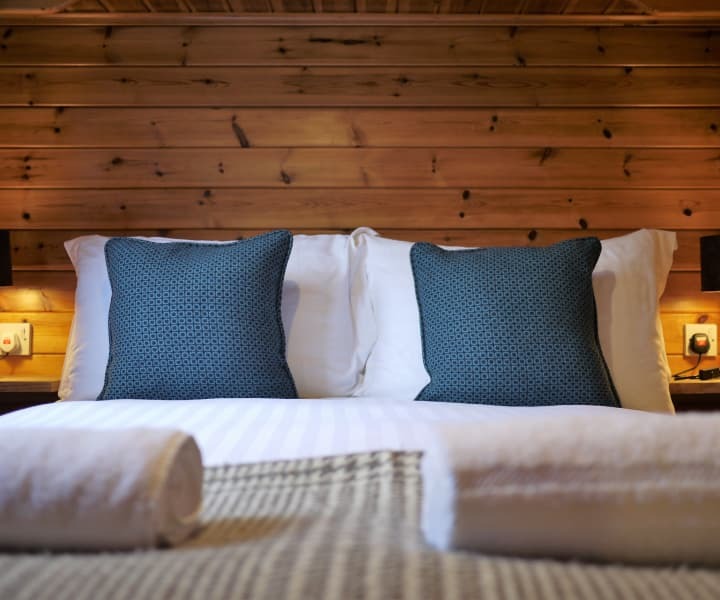 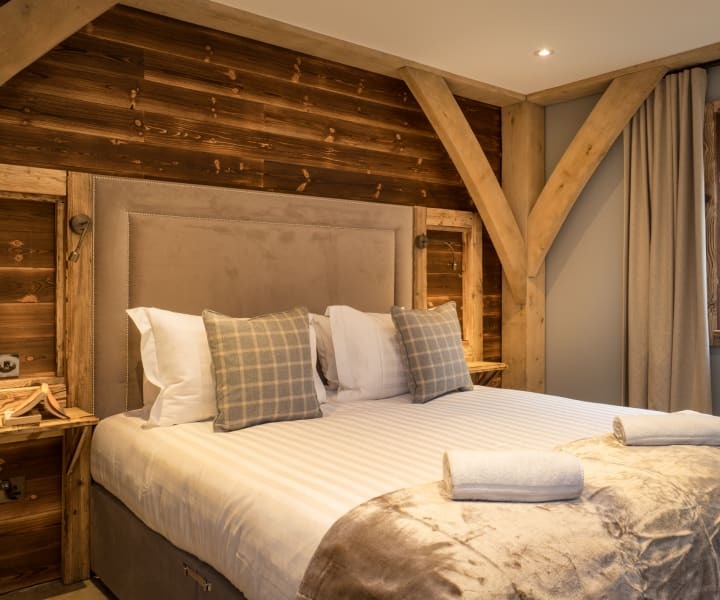 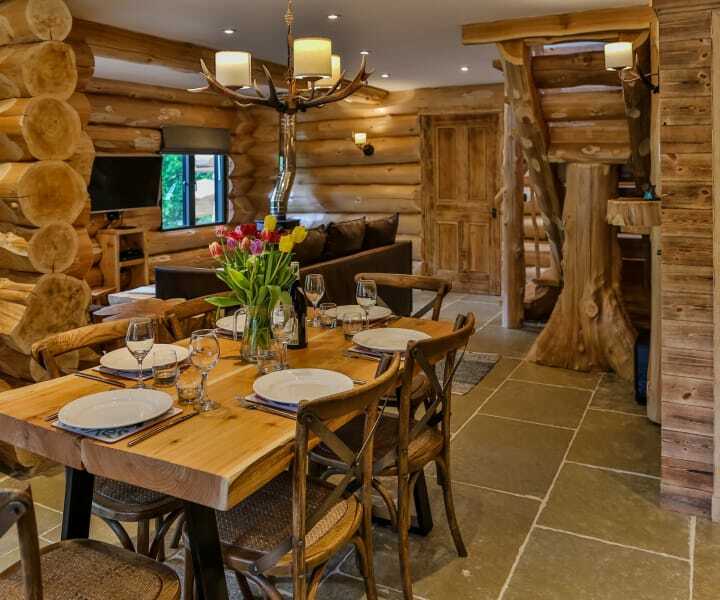 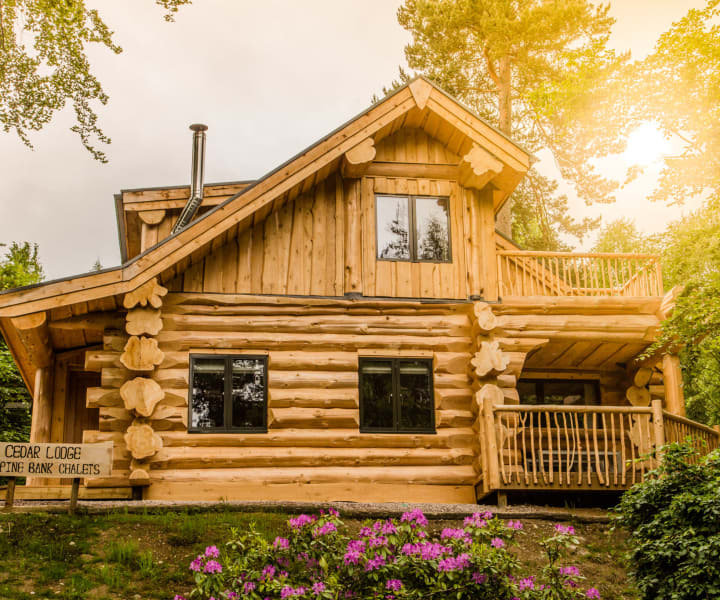 Our Luxury lodges and cabins feature private saunas, underfloor heating and bespoke fixtures and fittings. 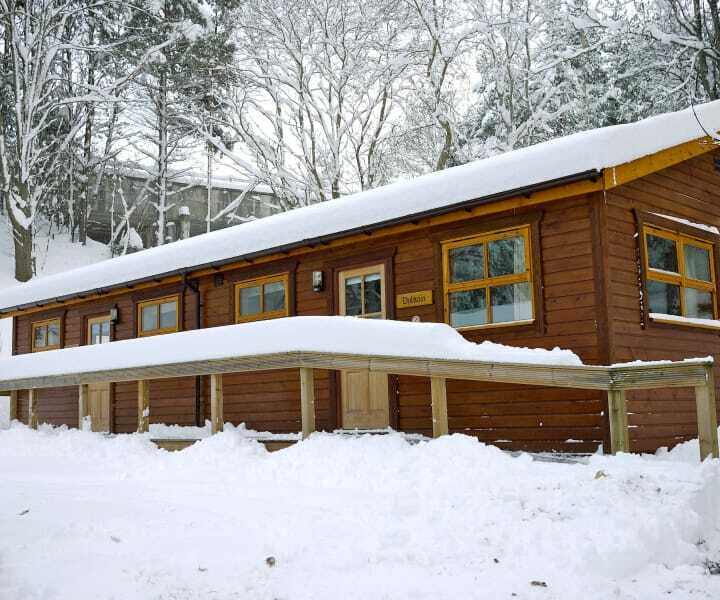 Guests in all of our lodges are able to access the on site gym.